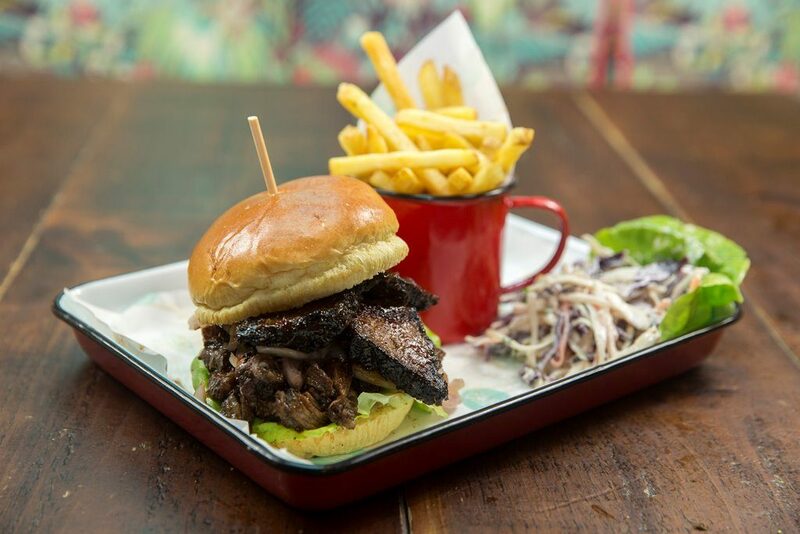 Restaurant Industry News’ Q&A with entrepreneur, Levi Roots. Everyone knows that Jamaica is known for its fantastic food! How did your childhood, growing up in Jamaica, influence your relationship with food? Hugely, how could it not, the fresh produce, the flavours, I was brought up on a farm, we used to grow everything we ate and if we didn’t, we got it from our neighbours. 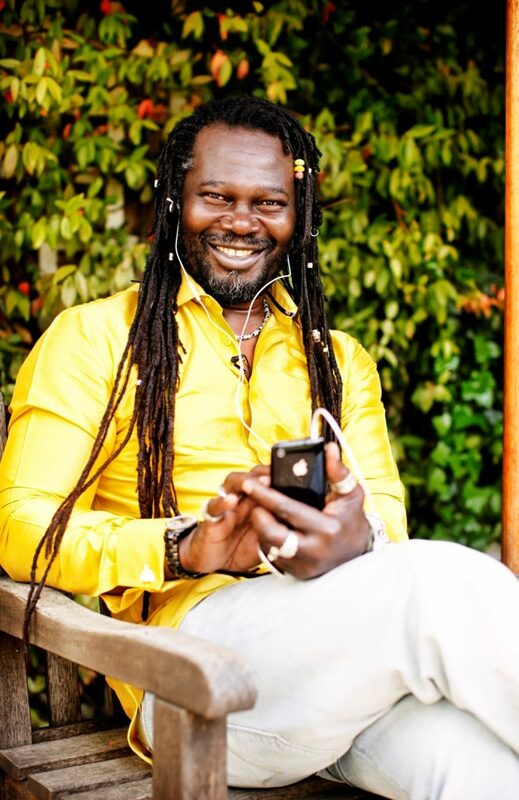 Where did your “Levi Roots” identity come from? Has having this alter-ego helped you to achieve more of your dreams? As a teenager I started to follow the Rastafari way of life. It was a new chapter for me and with it I took a new name, Levi. Music was my whole passion back then and Levi Roots sounded like ‘a somebody’. Has it helped me to achieve my dreams? Who knows? it’s who I am now. 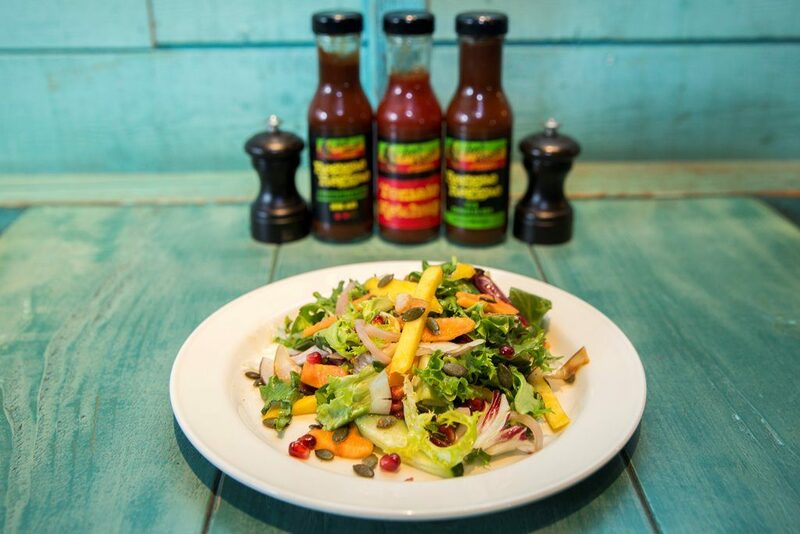 What was the inspiration behind your Reggae Reggae sauce? This is easy, my beloved grandmother, Miriam Small. She was the one who taught me about music and food. My parents had gone to the U.K. to make a new life for us all and my siblings had been sent for one by one, I was left on my own with the love of this woman who invested her time and shared her recipient with me. The sauce that sits on all the major supermarket shelves today is a direct descendant from her original recipe. 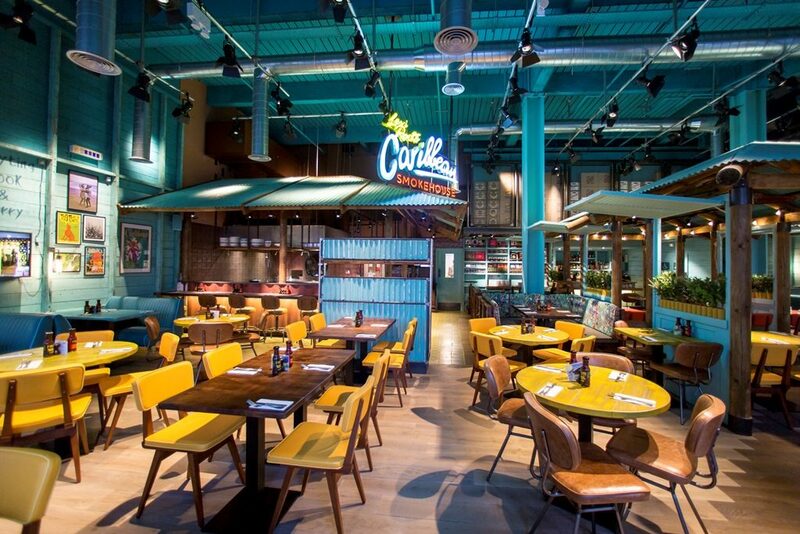 Let’s talk about one of your most recent ventures, the Caribbean Smokehouse. 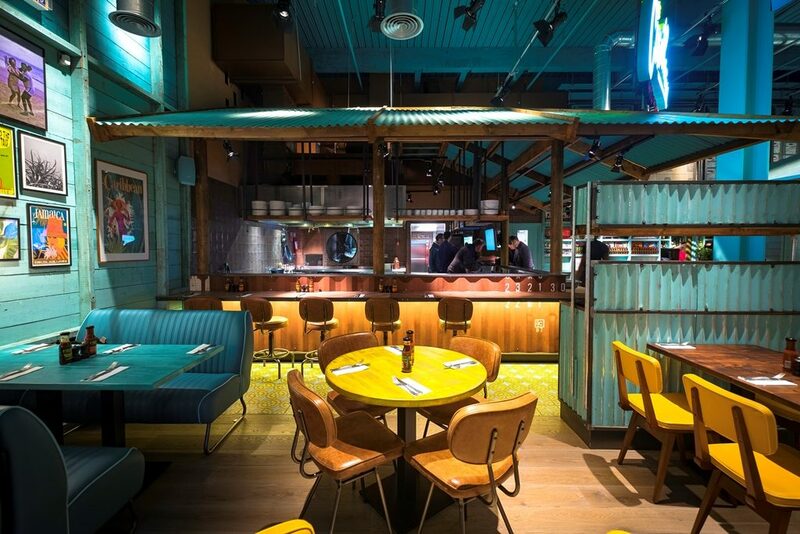 How long did you dream of owning your own restaurant? This is not my first restaurant venture. I opened my takeaway chicken shop ‘Papine’ in 2007. It was a real hub of the community that ended up supply lunches to all the nearby schools. 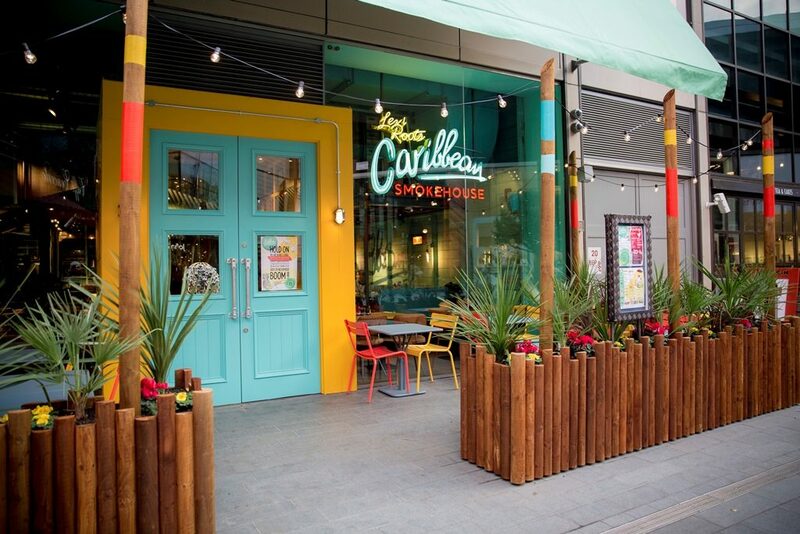 We had grown the brand so much that it felt like a natural progression to go up against the big boys and open ‘The Levi Roots Caribbean Smokehouse’ that was a really proud moment for me. 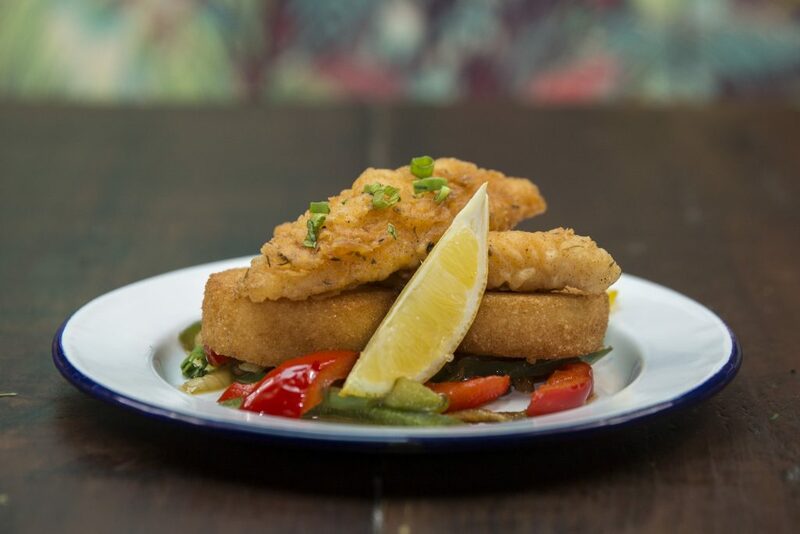 We’ve seen some snippets from your new summer menu, can you talk us through some of your favourite dishes? 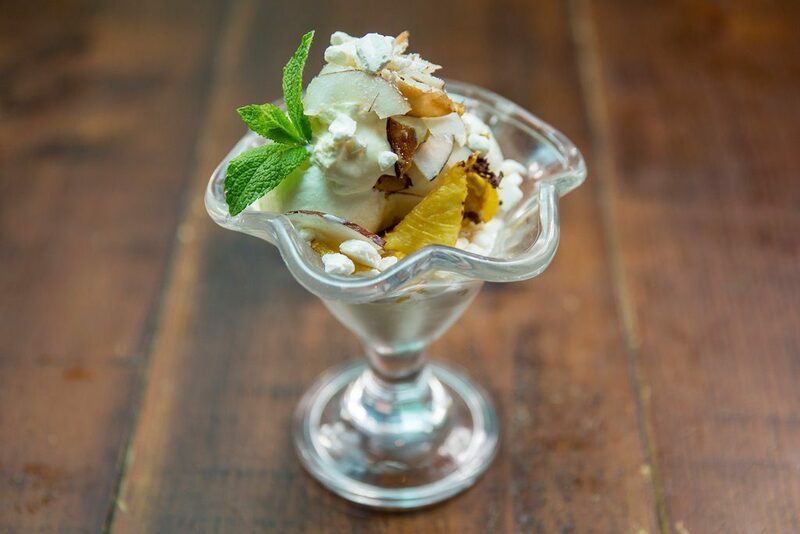 The new summer menu is proving to be a real winner. We’ve kept on one of my favourites and a real classic dish, the curry goat but we’ve mixed this up with a few new twists. The mackerel rundown is flying out of the kitchen and the Guyanese fish curry is really delicious. If you could pick any 4 people from throughout history to cook for, who would it be and why? If I were to have my guests of choice it would have to be Nelson Mandela, a truly humble man that has taught the world so many invaluable lessons. Bob Marley, fellow footballer that has inspired me through music all of my life. My beloved grandmother, she believed in me right at the start and Peter Jones who gave me the money! Favourite ingredients are forever changing. It’s depends on the season. I try to cook seasonally and fresh. That’s the way to get the best from your ingredients. How would you say that your experience on Dragons’ Den has affected you and the direction your career as a businessman has gone? Going on Dragons’ Den gave me an opportunity. How you run with that can determine the outcome. I was ready. I knew I had it in me to be a businessman. I have been fortunate to receive advice from some of the best. With a great team behind me, I have grown the Levi Roots brand to a level that I could only have dreamed of. 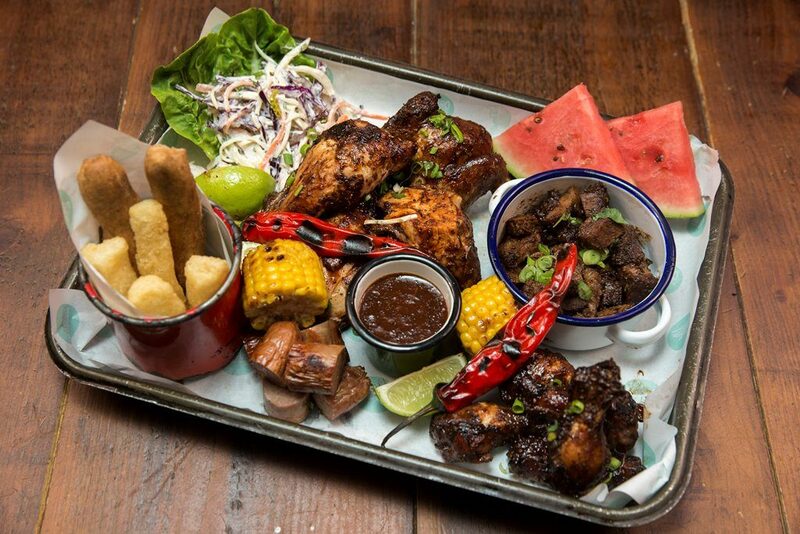 What’s up next in the world of Levi Roots? We are constantly developing new ideas to see where we can go next. There are a couple of things in the pipeline at present. I also have the acting bug, I was lucky enough to be asked to play a cameo role on the ever popular BBC1 drama ‘Death in Paradise’ earlier this year. I would love to explore this further. Do you have any words of wisdom for anyone out there wanting to chase their dreams? Be yourself. Be ready. Be prepared!